DIY Party Paper Punch: Garland. 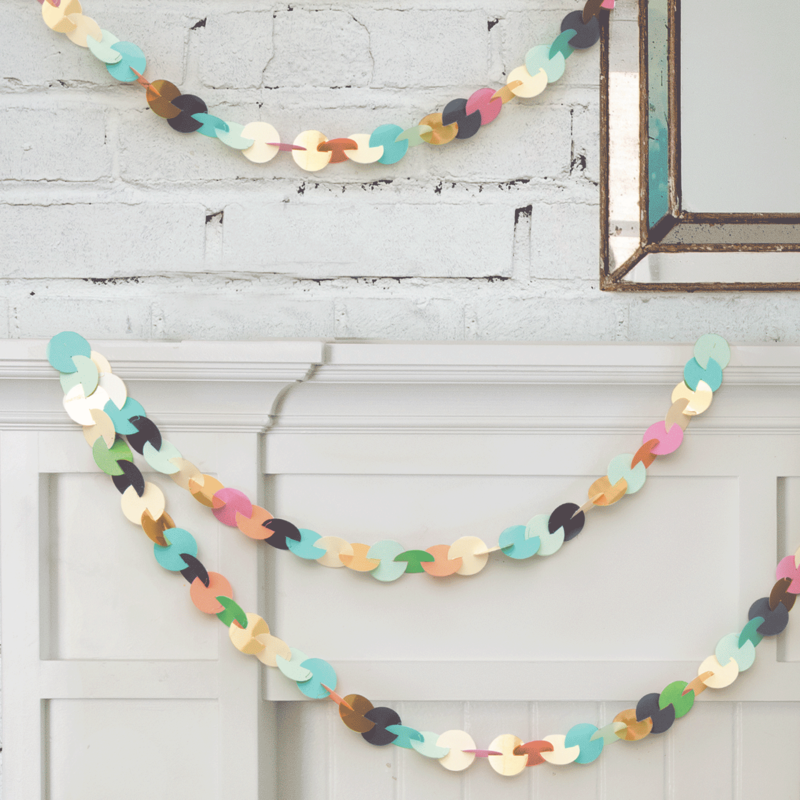 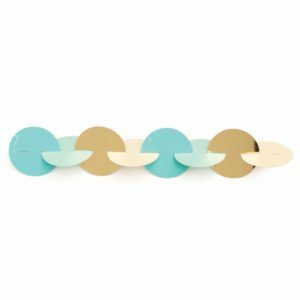 Create interlocking paper garlands without string or adhesive! 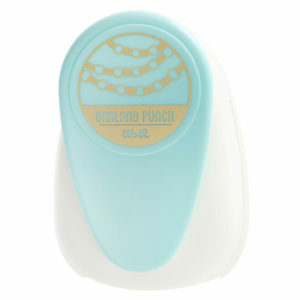 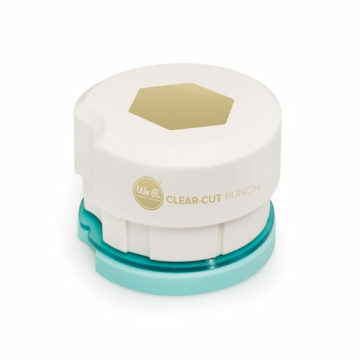 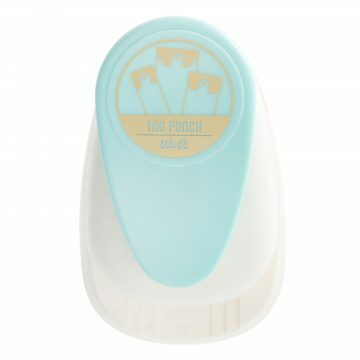 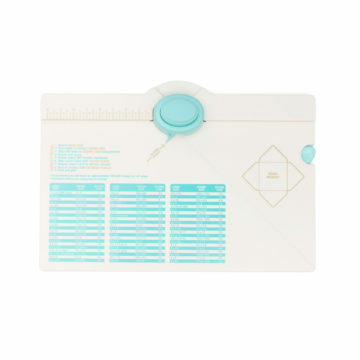 This 9x5x3- 1/4 inch package contains one garland punch.